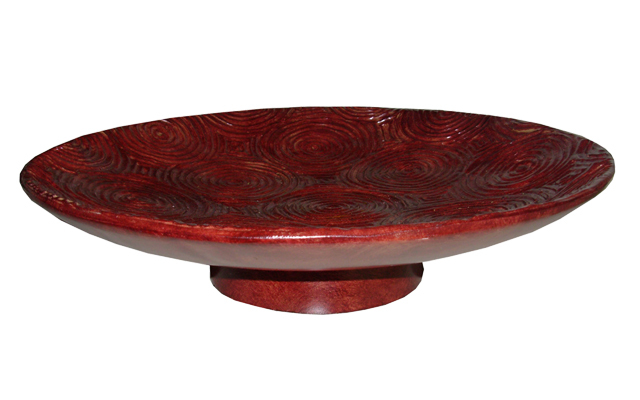 Resin bowls available to rent / to hire for parties, corporate events and wedding styling. 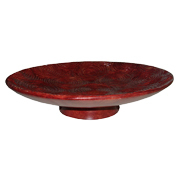 Rustic African style bowls suitable for floral centre-piece arrangements and fruit / food displays. Please note: Selected indicated stock items can be customised / painted on request to match your preferred colour scheme. The rental prices exclude the cost of the paint and a labour surcharge – which will need to be calculated based on current paint costs and the volume of the order. A reasonable lead time will be required for any customised orders. Please send through an email request to cost this add-on surcharge. The rental prices indicated are valid for a 3 day rental period.